My cousin went to Las Vegas and he adored it! I can see why because there is so much to do! I LOVE going to Vegas. It's so close to us, so it's pretty normal to see people going a few times a year. But I love going to Wicked Spoon buffet in the Cosmo. It's so flipping good! Also - you gotta check out the Chippendales or Thunder show when you're there next! I've only been once. I went in 2015 to see Britney. Loved the concert. Loved Vegas. Can't wait to go back! Loved this guide! 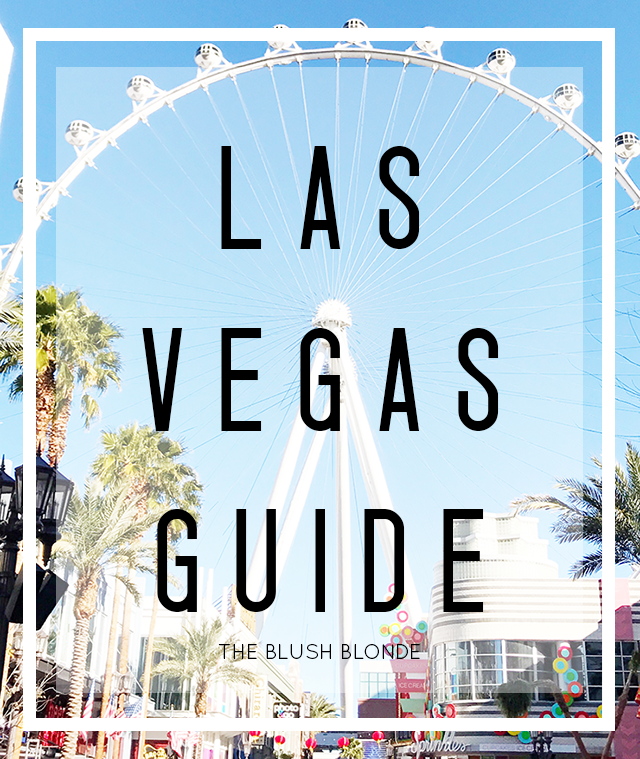 I am headed to Vegas on Friday and I definitely wrote down some restaurants on your list to check out! Do you have any recommendations on clubs/nightlife?